An old saying tells us there’s nothing more expensive than a free puppy. How about a free project car? Now, imagine if that free project car was one of the most popular platforms for a track weapon? And what if that car was already divorced from its drivetrain, leaving a blank canvas for whatever automotive “what-ifs” that could be thought up? 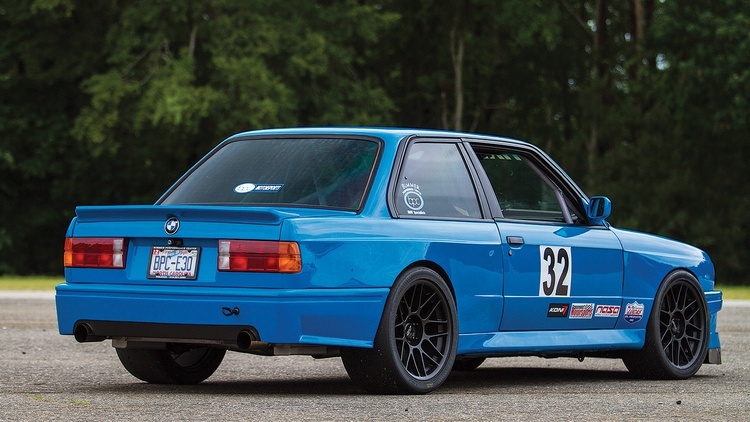 That’s the origin story of the Bimmer Performance Center’s 3 Series project car. 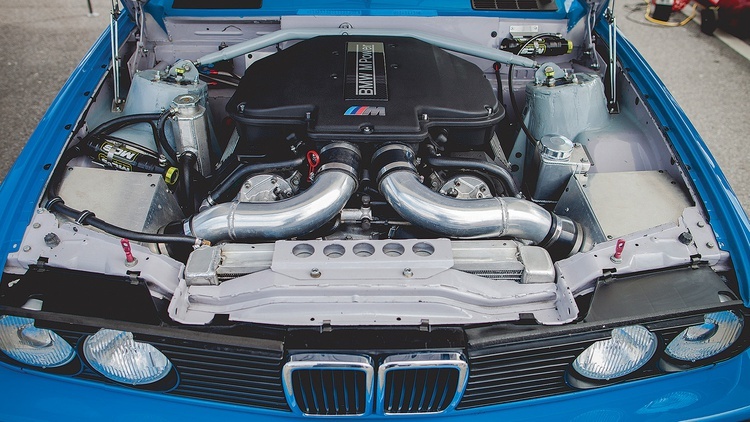 They wondered: What if BMW put a V8 in the inaugural edition of the legendary M3, then turned up the wick while using parts from across BMW’s illustrious and historic stable of proven performance machines? The car you see here is not a real M3. Purists of the Roundel can put away the torches and pitchforks. This car actually started life as a commuter-spec 1984 BMW 318i. Somewhere along the way, the car lost its original four-cylinder engine and drivetrain, turning it into a rolling shell by the time the Bimmer Performance Center crew acquired it for the low, low price of free. Once they got their hands on the shell, they started work to develop a plan. Finally, the team set upon one: a greatest hits album featuring hardware from so many legendary BMWs. It would be the four-wheeled equivalent of a hard rock masterpiece, all together on one convenient album–well, minus the mullets, pointy guitars and cheesy music videos. Another friend had recently acquired a rolled E36-chassis M3, and was willing to part with much of the salvageable suspension parts. 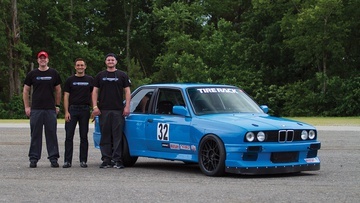 Dan Robson, a former GTU driver and noted chassis builder, helped mate the improved suspension from the later E36 to the E30 chassis. 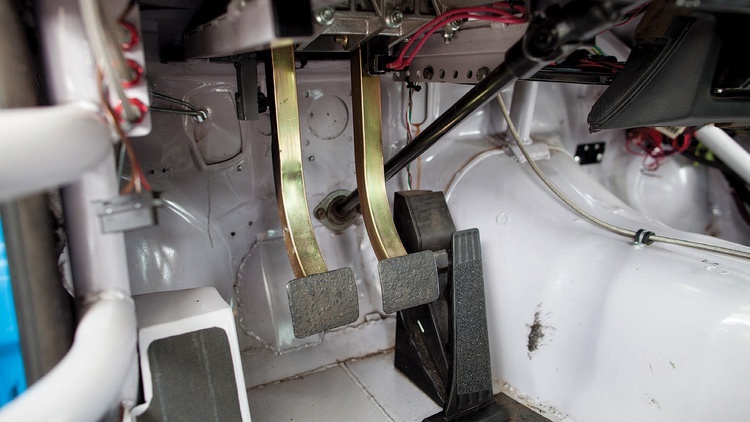 Their plan didn’t stop with the rear suspension; they would also repurpose the E36’s front suspension. “Once the suspension was out in the back, Dan [Robson] made a jig for all the mounting points in the rear off of the rollover car,” Connor says. “Then with our E30, we cut out the whole inside of the car from the B-pillar to the tail lights. Dan then made his own square-tube chassis using the jig from the rolled-over E36 to locate the mounting points of the subframe. He then mated his tube chassis to the car and welded it together.” But that doesn’t cover the entire job. Robson also had to fab up his own wheel wells. More custom work was required up front, including new strut towers that hold the E36 hats. “The whole front clip of the car can be removed with six bolts, and the radiator still stays attached, which allows the engine and trans to be pulled out of the front in no time at all,” Connor adds. While the car was cut up, the crew relocated the driver’s seat further back to improve the weight balance. How far back? The back of the driver’s seat now touches the area originally inhabited by the rear seat. As the shop reports, the BMW now has a nearly 50/50 weight distribution. Then there’s the hard-to-miss M3 body kit, a set of large-by-huge Apex Arc 8 wheels, and a retina-searing shade of blue. While the E30 looked great and had all the right ingredients underneath, it still needed the appropriate soundtrack. That’s where the V8 comes into play. The build plan always included a V8, with the easy route involving one of GM’s Gen III LS engines. However, keeping with their plan, the shop decided to keep the car all-BMW and sourced a 4.0-liter V8 from a 1990s-era, E34-chassis 540i sedan. That car’s all-aluminum V8 engine actually weighs less than many of BMW’s inline sixes, including the one found in the E46-chassis M3. The V8 is also shorter overall, making shoehorning it into the small E30 engine bay a bit easier. While this all sounded good on paper, in practice it did not deliver the intended results. After running that V8 for a while, the shop decided that its 282 horsepower wasn’t enough for such a radical build. Bimmer Performance Center again went to the corporate parts bin and emerged with one of BMW’s best: the 4.9-liter V8 found in the E39-chassis M5 sedan. In stock form it offers 400 horsepower, individual throttle bodies and a 7000 rpm redline. Inside its original home, that V8 could propel the 4000-plus-pound M5 to a sub-5-second zero-to-60 mph sprint while covering the quarter mile in the low-13-second range. Even a decade later, the E39-chassis M5 is still used as the measuring stick for all aspiring sport sedans. Bimmer Performance Center rebuilt the engine while modifying the air intake, exhaust and engine management systems. Their V8 now puts down 420 thoroughbred horsepower and 390 lb-ft. of stump-pulling, Teutonic torque. The car’s total curb weight? Just 2800 pounds. Despite its appearance as a rowdy, track-only apex predator, this BMW is docile enough for street duty. 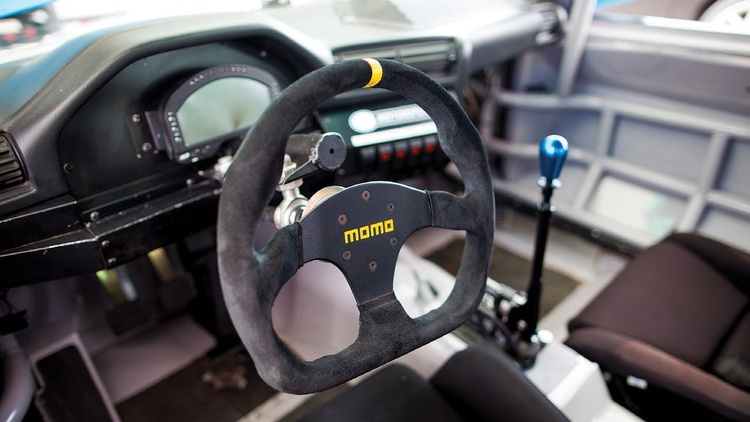 “The goal in mind of the build was to build a really fast, capable track car that would represent our company’s talent but not jump out visually with a bunch of aero screaming it only belongs on the track,” Dan Connor explains. “It is a very streetable car that I actually used to pack everything into and drive from Raleigh, North Carolina, to VIR for track events before I got a trailer.” That’s roughly 80 miles to the track, flogging the car all day long, and another 80 miles of driving to get home. 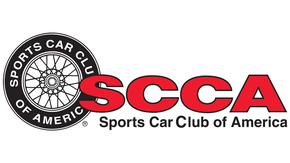 We first encountered the car at last year’s Tire Rack Ultimate Track Car Challenge Presented by Grassroots Motorsports, where it ran a 2:02 lap around Virginia International Raceway to place 16th overall. That time was just a second behind Doug Wind’s insane Dodge SRT-4. The Bimmer Performance Center crew also took home the Competitor’s Choice Award for the build. 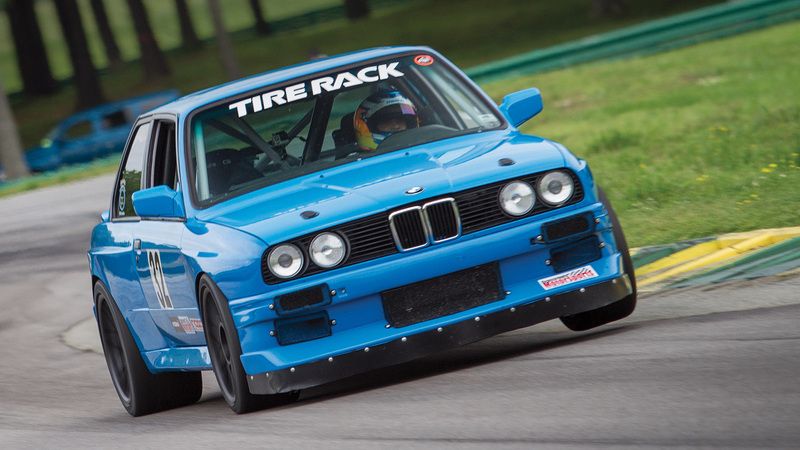 At the end of the day, is the Bimmer Performance Center’s E30 a track car? A street car? How about this: It’s a rolling testament to some of the very best ideas BMW has come up with in the past 30 years, all in one potent, track-terrorizing package. This story was published in the August 2017 issue of Grassroots Motorsports. It's a beautiful car and my favorite kind of build. BMW sure hit it right with the E30. Very well written article Tony! 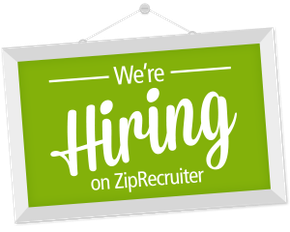 The GRM staff will do well to keep you writing for them. Oh, and AWESOME car too. Thanks man! This car was a blast to write about. I love "parts bin" cars that use the best factory-offered stuff, and this one is among the best that I've seen. The S62 in the E39 M5 is magical, so putting it in an E30 built for track duty is mind bendingly awesome. Anyone know the color used on that? It's fabulous. One of the best motors BMW has ever built along with one of the best looking BMW's they have made. When rod bearings are a consumable. Good read. Captures the nuance of what separates the high end amateur from the Pros when it comes to these projects. I wonder what the total build cost was for this car. build cost is always one dollar more than you will ever have to spend lol. nice car and an inventive way to build it . Looks a bit like Mariner Blue. numbers: 420 horsepower at the wheels, 2850 lbs.